Anchorage – Today, former State Senator Mike Dunleavy was sworn in as the 12th Governor of the State of Alaska during a ceremony in the Western Alaska community of Kotzebue. During the same ceremony, former State Senator Kevin Meyer was sworn in as Lieutenant Governor. The current Speaker of the House and the State Representative who represents Kotzebue released the following statements after today’s ceremony. 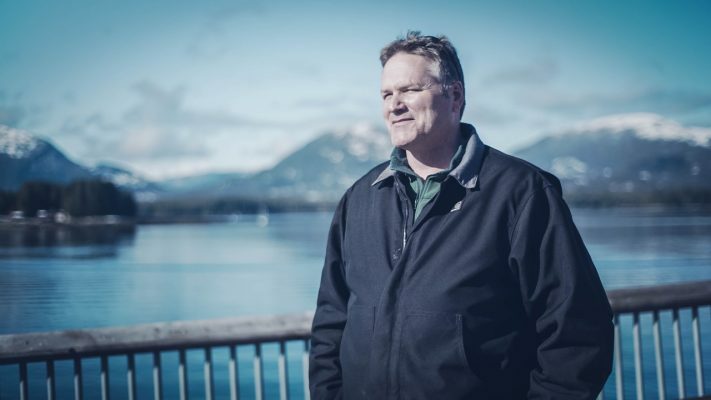 “I would like to offer my congratulations to Governor Dunleavy. In the coming months, we will identify opportunities to find common ground and address the challenges facing Alaska. I look forward to working with the new Governor on legislation and policies to put Alaskans first and to grow our state into the future,” said Speaker of the House Rep. Bryce Edgmon (D-Dillingham). For more information, please contact Alaska House Majority Coalition Press Secretary Mike Mason at (907) 444-0889.